Maximum cleanliness! No oily, grit absorbing film! 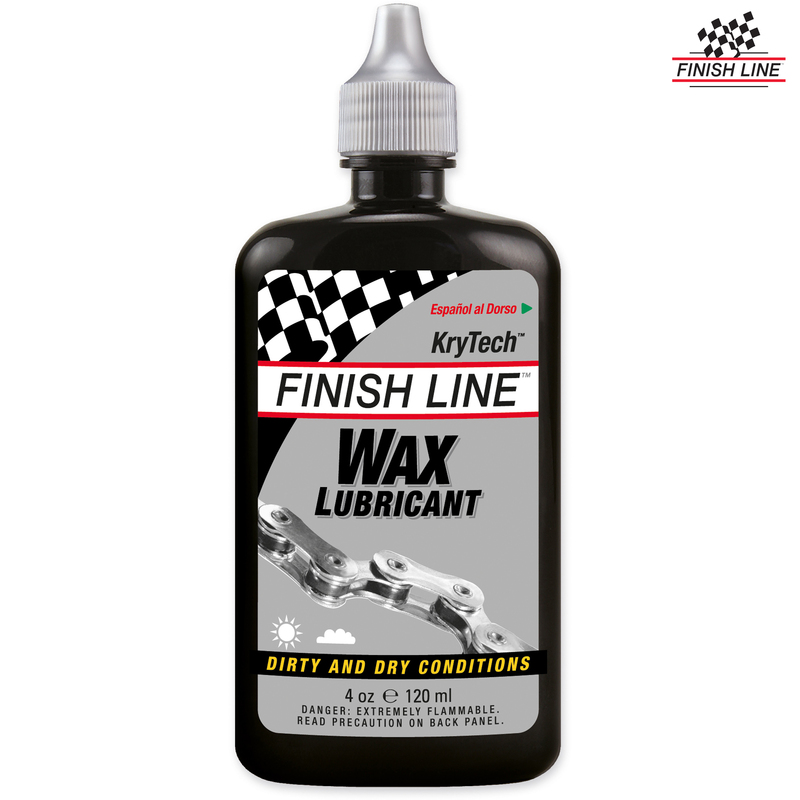 Formulated with DuPont Krytox and M2 moly for added durability and improved lubricity. Specialized waxes shedding grit before it becomes a grinding paste. Parts stay totally clean. I have a recent purchase Nomad Rholhoff from you and about to go on my first longish tour, about 750 km. Is this a suitable lube for the chain? Yes, just make sure you clean the chain first, apply on the rollers on the inside loop of the chain whilst pedalling backwards, give it a few rotations of the pedals without lubing to run in and wipe off any excess.